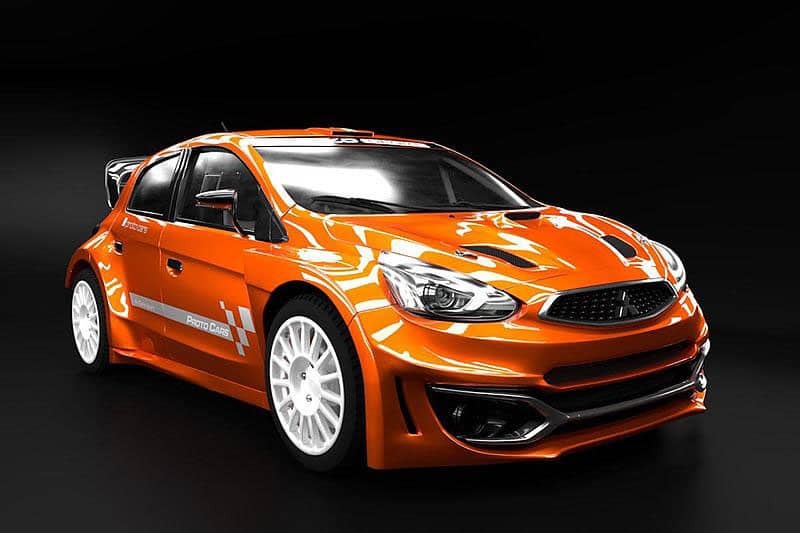 Mitsubishi could return to the WRC in 2021 with the Mirage (seen here in Proto spec). Toyota’s successful return to the World Rally Championship could be the catalyst for a rival Japanese manufacturer to re-enter the WRC in 2021. German website Rallye has reported that Mitsubishi could rekindle their WRC story with a Mirage World Rally Car. “One year after returning to the World Rally Championship, Toyota is battling for the Manufacturers’ title and sparking new enthusiasm for the world’s top drifters at home,” Rallye’s Michael Heimrich reported. He says Mitsubishi’s plans to return to the World Rally Championship are well advanced. Meanwhile, British magazine Autosport revealed yesterday that axed Citroen driver Kris Meeke (pictured above) has signed a deal to drive a third Toyota Yaris WRC in 2019. 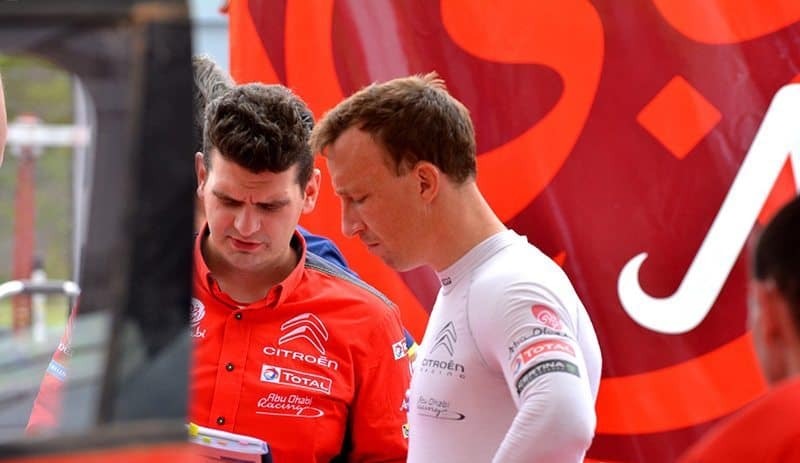 “Official news of Meeke’s WRC return will follow the announcement of Esapekka Lappi’s move from Toyota to Citroen, which is expected on October 18,” David Evans wrote. An Autosport source added: “Meeke’s deal is done. We know he is coming to Finland [where Makinen’s Toyota team is based]”. The story also revealed that Jari-Matti Latvala will re-sign for the Toyota squad, providing a formidable combination for their WRC rivals.